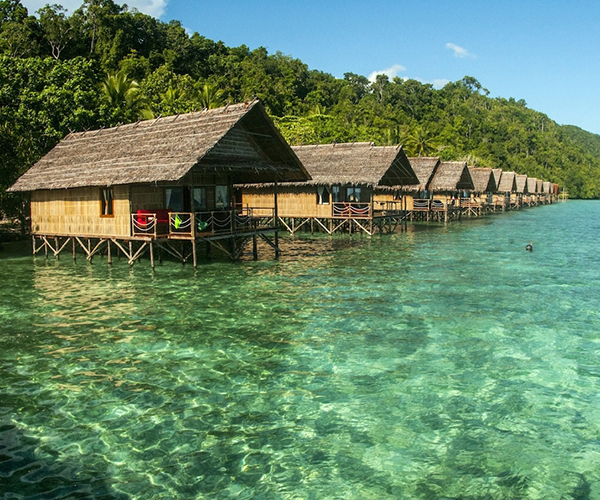 Save 15% on a Raja Ampat dive holiday package at Papua Explorers Resort – anytime between from 5 June to 30 September 2019. Early bird special offer! 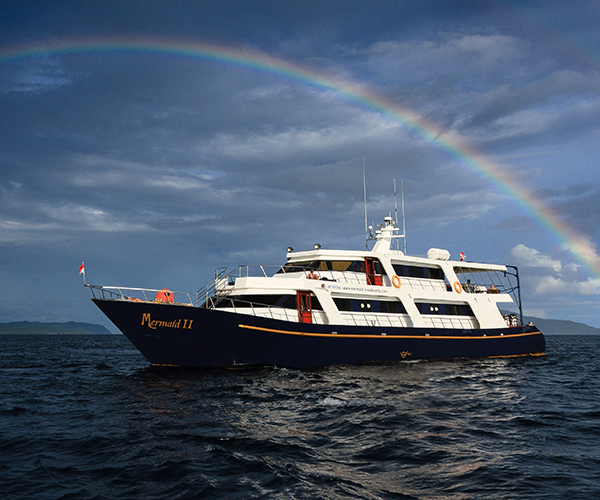 Book a 2020 or 2021 Komodo liveaboard trip on Moana before 30 April and pay the 2019 price – save up to EUR 200. 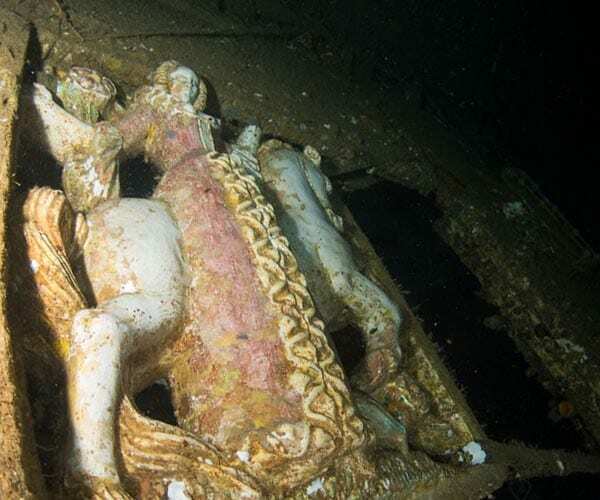 Receive 20% off all available spaces aboard the luxury Mermaid liveaboards on their Komodo trips when you book before 30 June 2019 – PLUS free Nitrox! 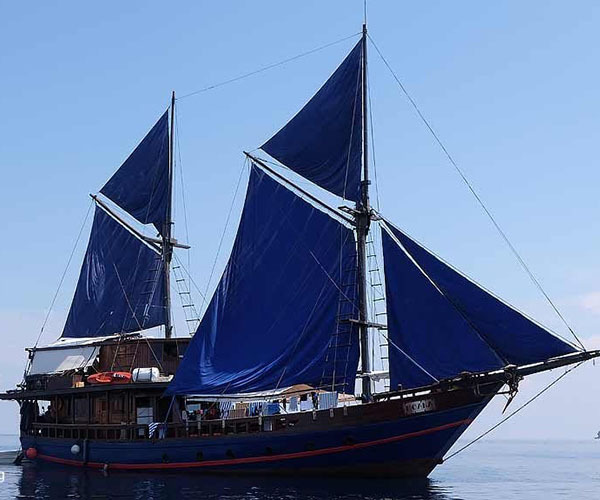 Save 25% off Komodo in July & August 2019 or 19% off a Raja Ampat trip in December. Magic Ocean Resort Summer Special! 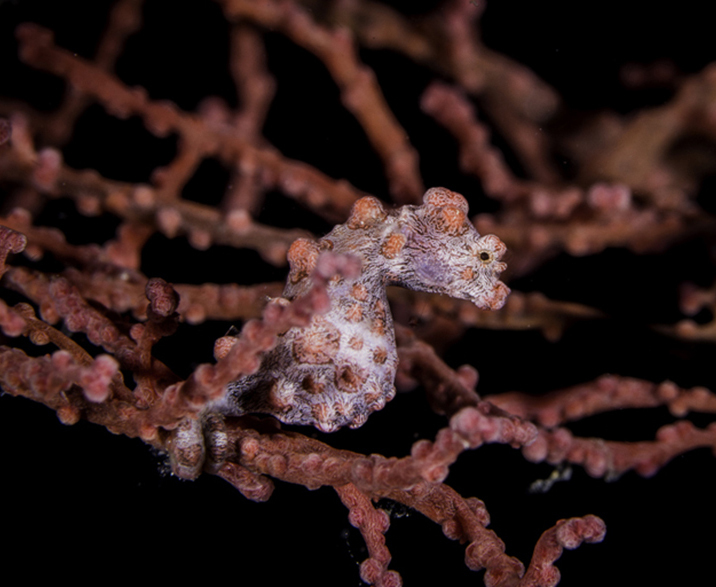 Book a dive holiday NOW & your buddy dives for FREE. Solo travellers also benefit with Single Supplement waived. 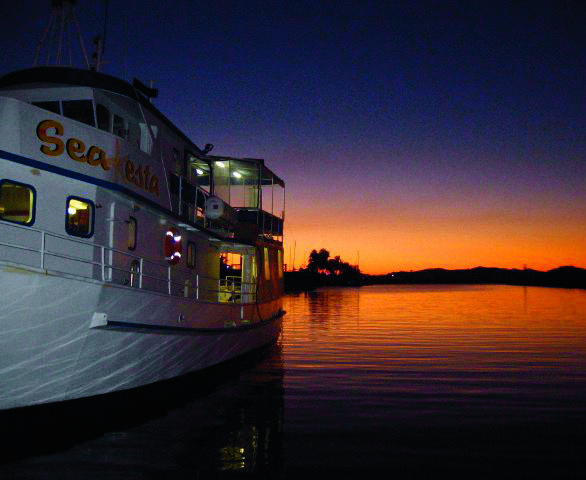 Dive the Yongala Wreck and the Great Barrier Reef from Townsville with Adrenalin Dive on MV SeaEsta. All meals, 4 nights accommodation, up to 14 dives. 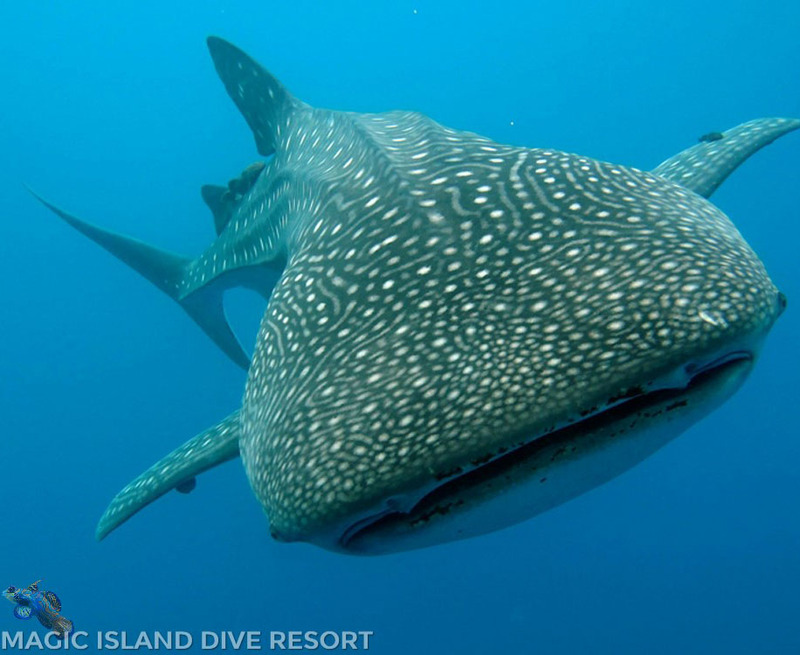 7 Nights, 10 Dives PLUS a side trip to Oslob with one Whale Shark Dive and one Whale Shark snorkel. 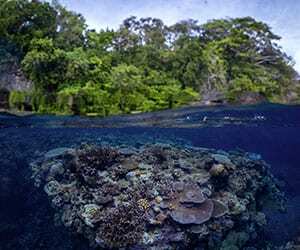 Discover the Solomons’ Western Province at the 2019 Solomon Islands Dive Festival & Photo Shoot Out. Only 20 spaces and AWESOME prizes to win! Celebrate Solomon Airlines NEW Saturday flights to Munda! Stay 7 nights at Agnes Gateway Hotel, with 12 boat dives from AU$2050 inc. flights ex-Brisbane. 5 nights Beachfront Bure twin-share, 10 dives including 4 shark dives, full meal plan, Wi-Fi and non-motorised water sports. 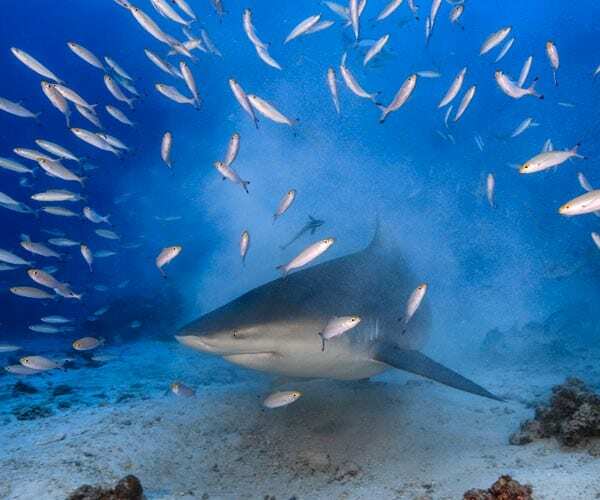 Unbeatable shark dive special & a FREE water bottle! 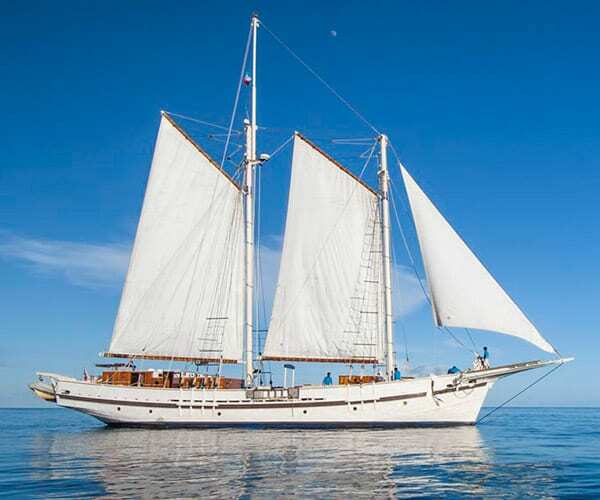 Save 30% on two 7-night Maldives liveaboard trips aboard luxury liveaboard the MV Sheena: Great Southern Itinerary. 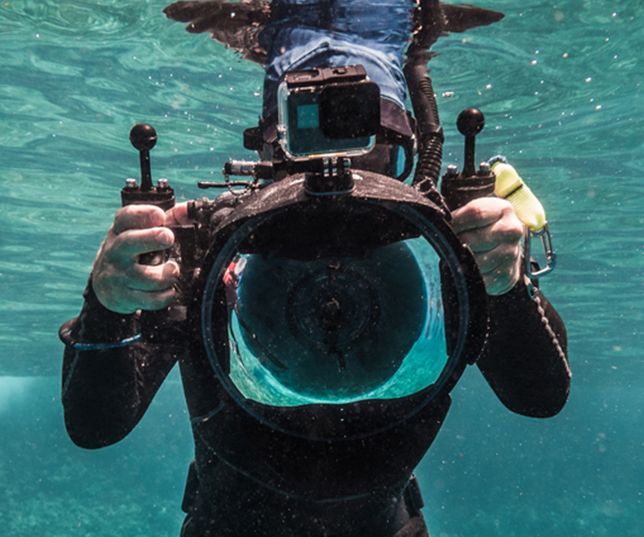 Dive the Coolidge with this 7N/10 dive package from Pacific Dive, staying in Santo’s new Espiritu Hotel. Book before 31 January 2019.